Unique Stylish Purses | Miche Bags: Miche BOGO Sale! Look at the deal one of my customers just got! 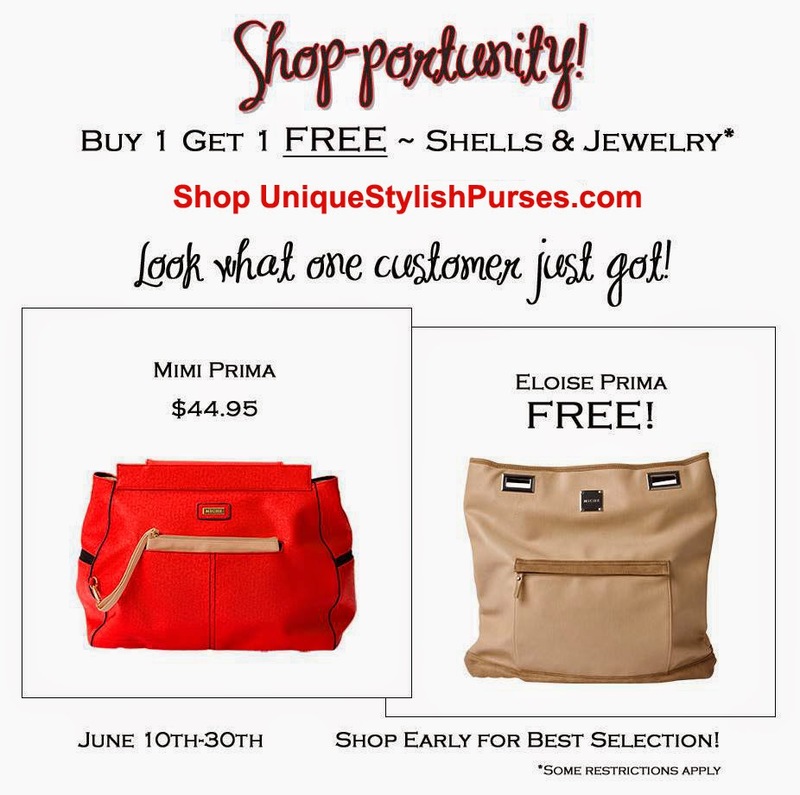 Miche Shop-Portunity Now through June 30th! Buy 1 Get 1 FREE!